For the 2nd year in a row the Saints will have to play Alamo City in a Semi-Final of the BSL Playoffs. The challenge once again will not be easy as is evident from last week's 6-6 result and other past matches. The environment will be hostile as Gateway United is the lower seed this time and will have to play on the road. The Saints are looking to defend the championship and reach the BSL Final for a third straight year. 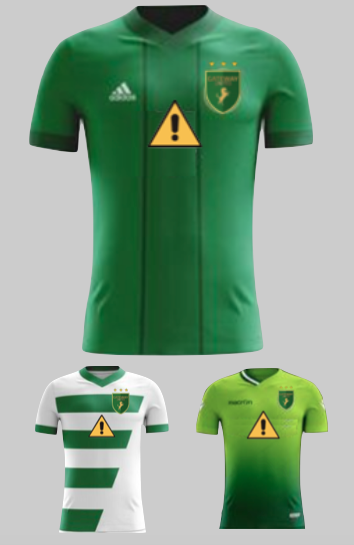 Get Your 2019 Kit Now! Wear your 3-time BSL Champion Kit. Also available an alternate and a 3rd jersey.